Tarannum Mallik to debut as 'rapper' for a web series? 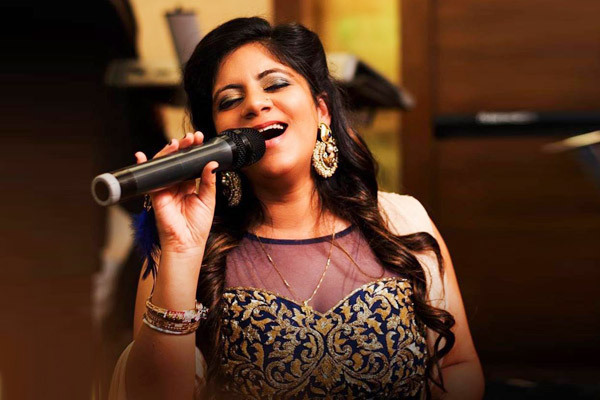 MUMBAI: While the nation is going crazy over Gully Boy gang, there is another rapper in town, who is none other than singer Tarannum Mallik. The lady is all set to debut as a rapper with a web series. “Gully Boy came earlier else it was us, who were supposed to come first,” exclaimed Tarannum, who refrained from revealing more about her rapping for the series. Meanwhile, the singer recently performed at the Worli Festival 5.0 in Mumbai, which was held on Republic Day’s weekend, last month. Her performance on Vande mataram gave goose bumps to those, who attending the event.